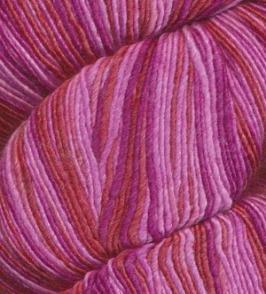 colors enhanced by the sheen of 25% silk. 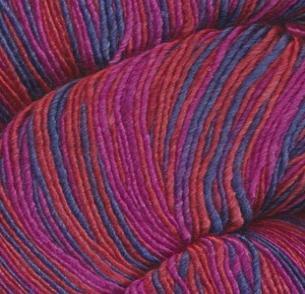 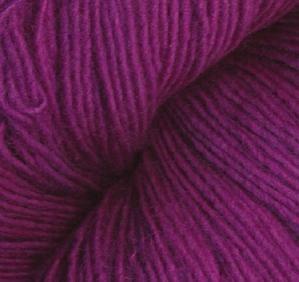 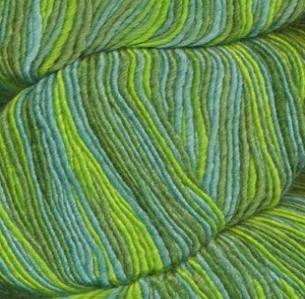 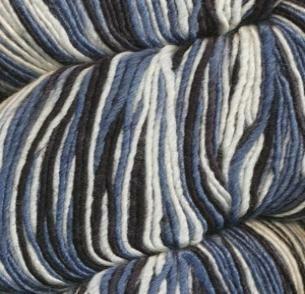 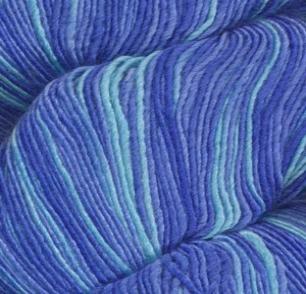 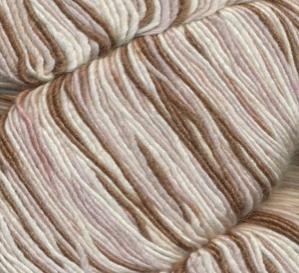 Very soft, dyed to enhance variegation. 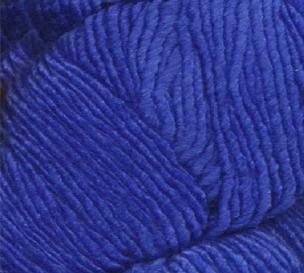 Made in Italy, hand dyed in Chile.